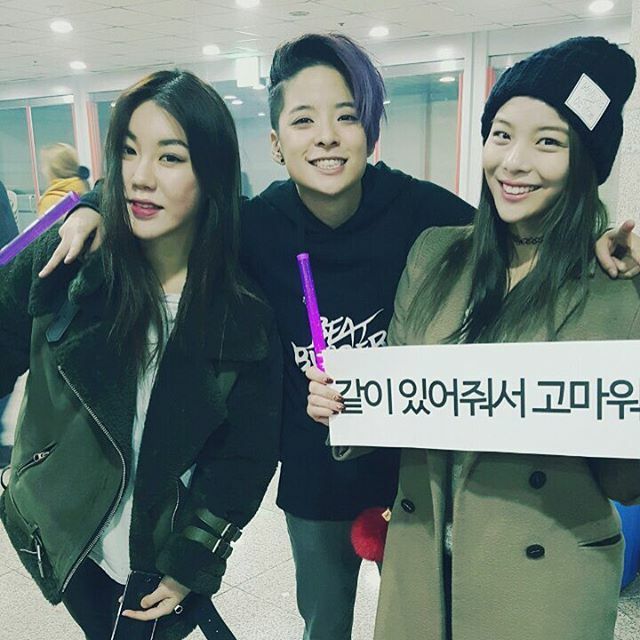 Amber's sister came to support f(x)'s solo concert! - SNSD | OH!GG | f(x) SNSD | OH!GG | f(x): Amber's sister came to support f(x)'s solo concert! Home / ajol / Amber / Dimension 4 Concert / f(x) / Pictures / Amber's sister came to support f(x)'s solo concert! 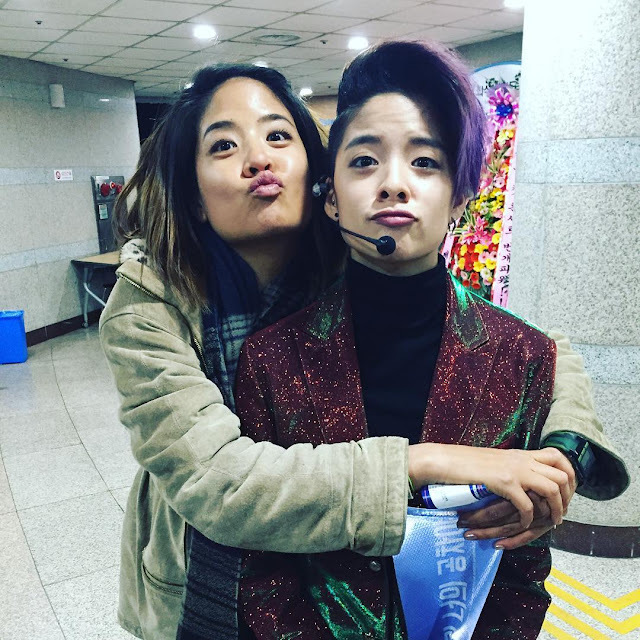 Amber's sister came to support f(x)'s solo concert! It's a big for f(x), their fans, and of course their families and friends too! 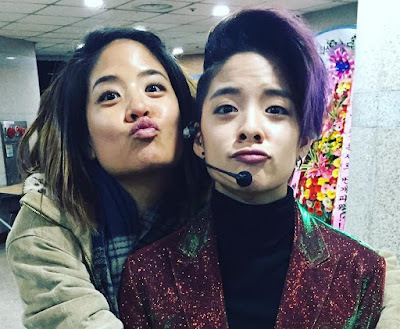 That being said, here's the sister of Amber named Jackie who came to support f(x)'s first solo concert dubbed as 'Dimension 4: Docking Station'. 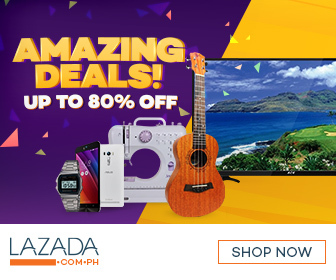 "Amber: Thank you everyone for making the start of this crazy weekend awesome! Hope everyone who came enjoyed the show :) lets do it again tomorrow! And again the next day! #dimension4"
"Thank to my fam for coming out to support me today!! #dimension4"
whos ready for day 2!? 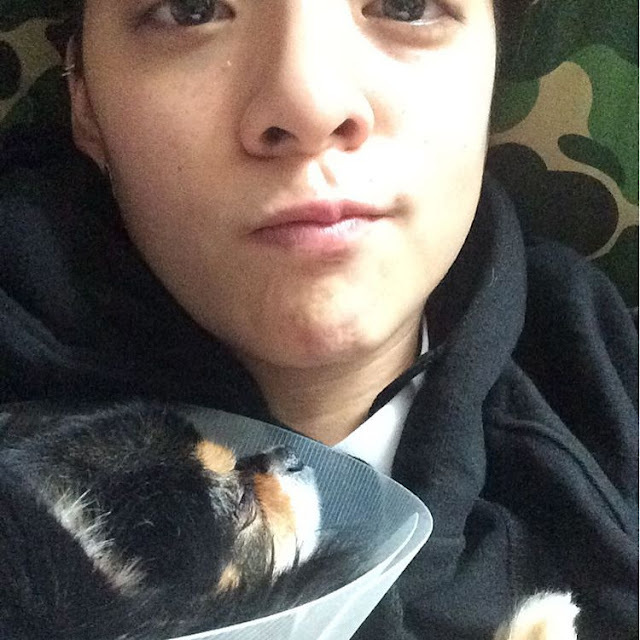 #dimension4"
Aside from that, Amber also shared, "Sorry i havent been spending more time with u buddy. Listen to the aunties while im gone."